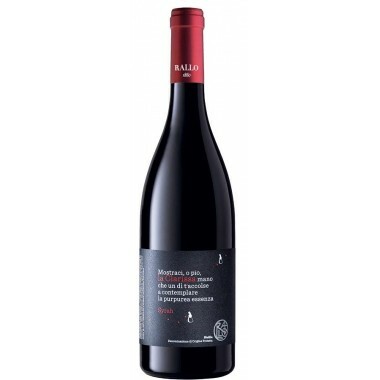 The pure Nero d'Avola Passo Delle Mule from Duca Di Salaparuta is an easy drinkable red Wine that matches tasteful meals. 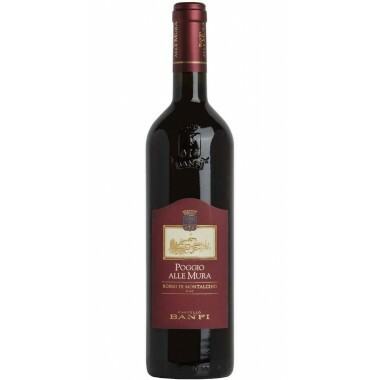 A lovely Sicilian wine. 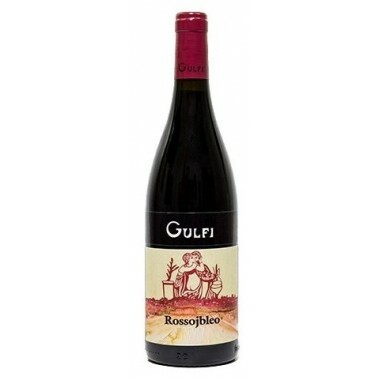 Pairs with Excellent with red meat dishes and with medium-aged cheeses. 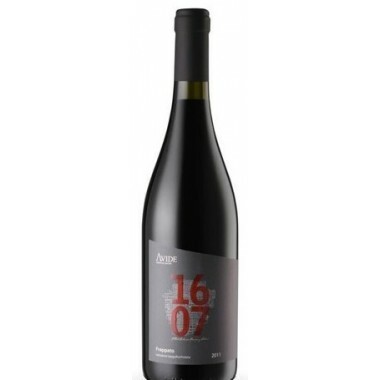 Serve at 17-18 C.
Alcohol 13,0% - 13,5% vol. 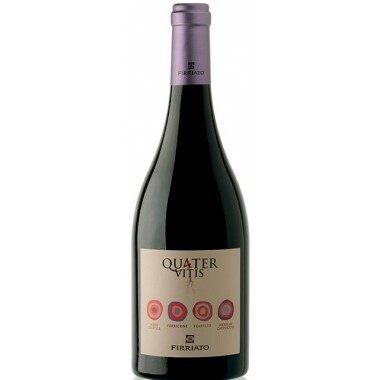 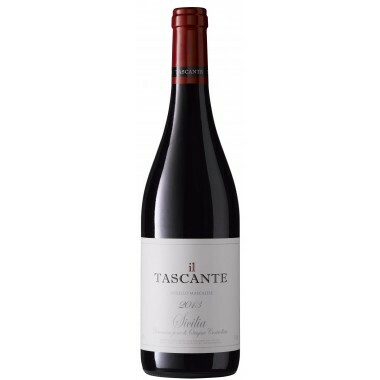 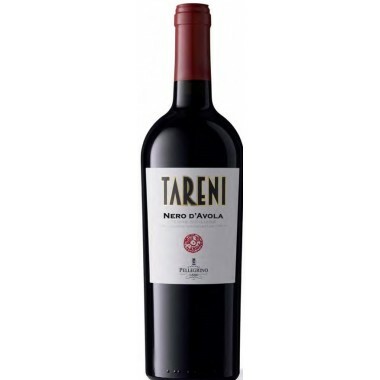 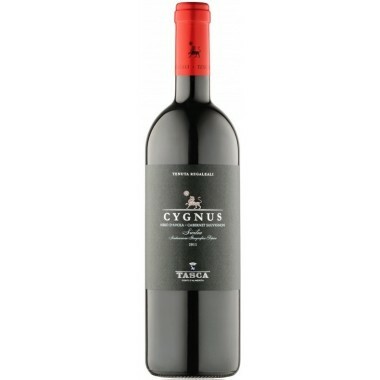 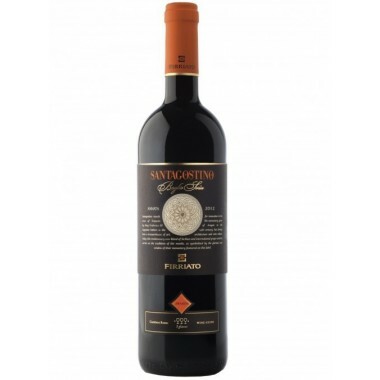 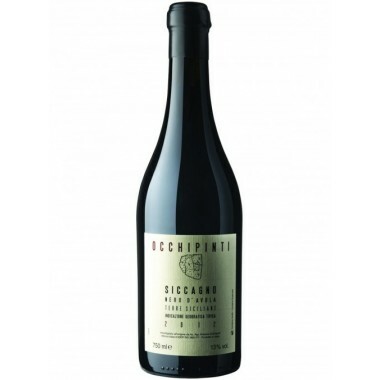 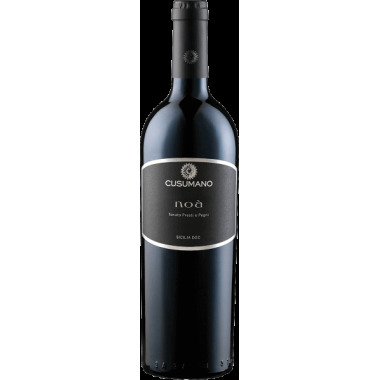 The Nero d’Avola grapes for this wine grows in the highlands of Central and Southern Sicily. 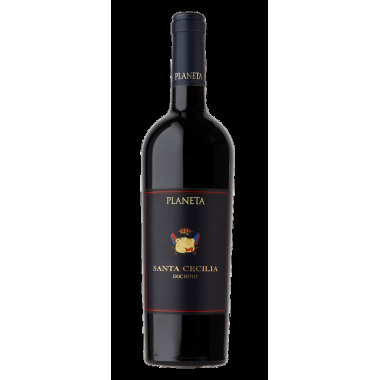 Following the vinification the wine has matured at least 10 months in very fine oak barrels and after bottling a further 6 - 8 months in the cellar at controlled temperature for the development of the bouquet. 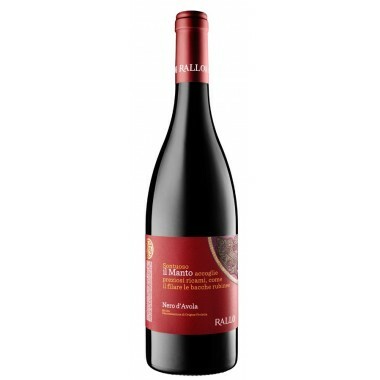 Colour: Deep, intense ruby red. 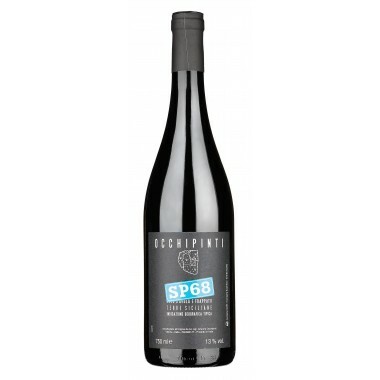 Bouquet: Pervasive, fruity bouquet of morello cherries and raspberries, complex with well-balanced scents of spices and vanilla. 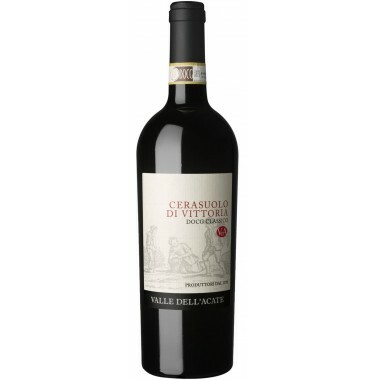 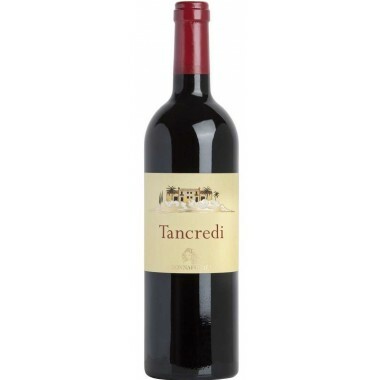 Taste: Rich, full and velvety, full-bodied and persistent, with typical austere but pleasant tannin.